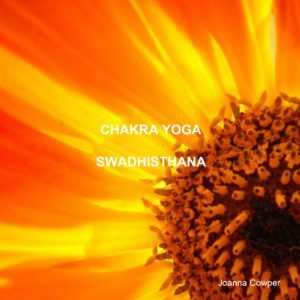 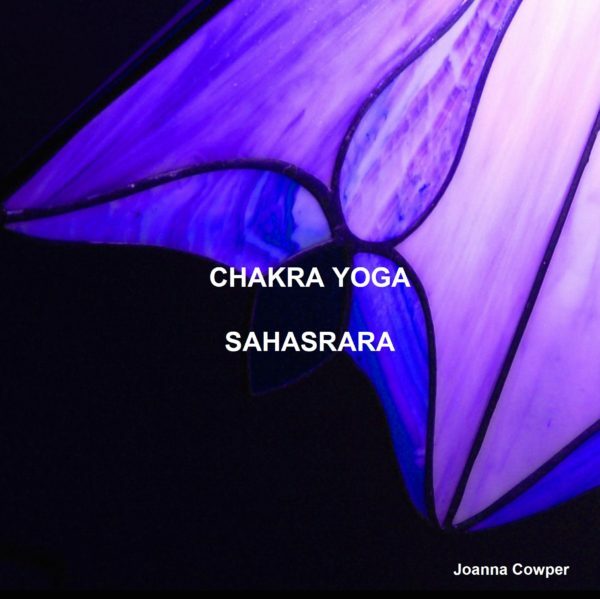 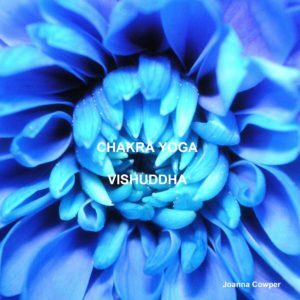 Chakra Yoga: Sahasrara is the seventh in our series of Chakra Yoga books, covering the whole sequence of chakras in order. 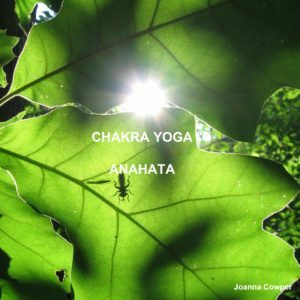 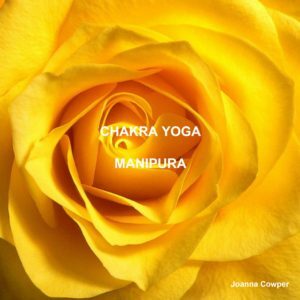 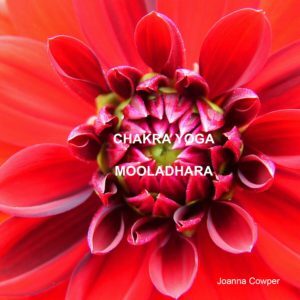 They provide an inspiration and guide to a personal practice structured around the Chakra system, and form the essential core of the Jojoba Chakra Yoga classes. Located at the top of the head, the crown chakra is our gateway to higher consciousness, universal energy, and the connection of everyone to everything. 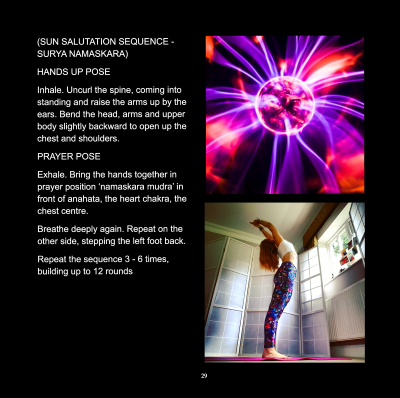 Working on breath and poses for the crown chakra can relieve headaches, migraines and anxiety, obsessive compulsive behaviours and compulsive thinking. The element of sahasrara is thought and its colours are violet and pure white. 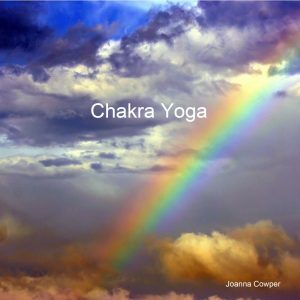 Crystals associated with the crown are clear quartz, amethyst, diamond and moonstone.